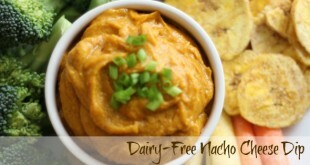 You have to try this Dairy Free Nacho Cheese Dip to believe it! 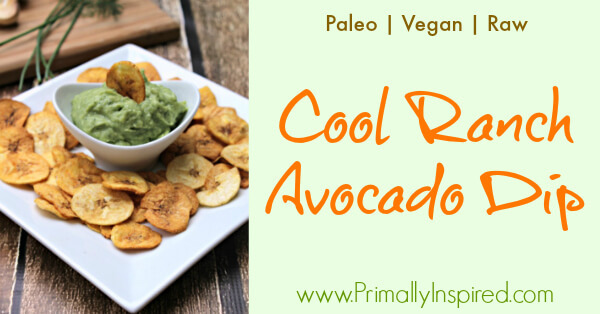 It's healthy, made with sweet potatoes! 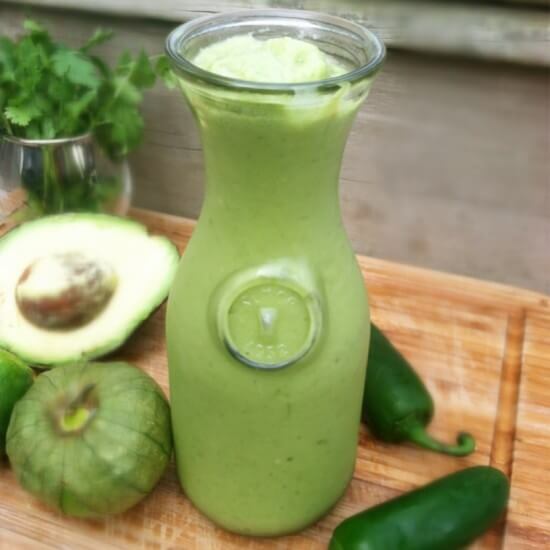 It's so delicious & tastes like the real thing! 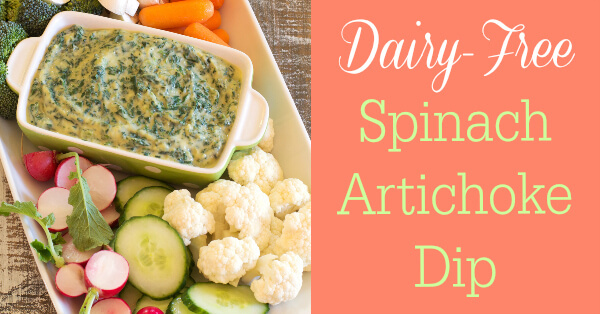 You won't believe this creamy Dairy Free Spinach Artichoke Dip doesn't contain dairy! It's packed with nutrition, too! 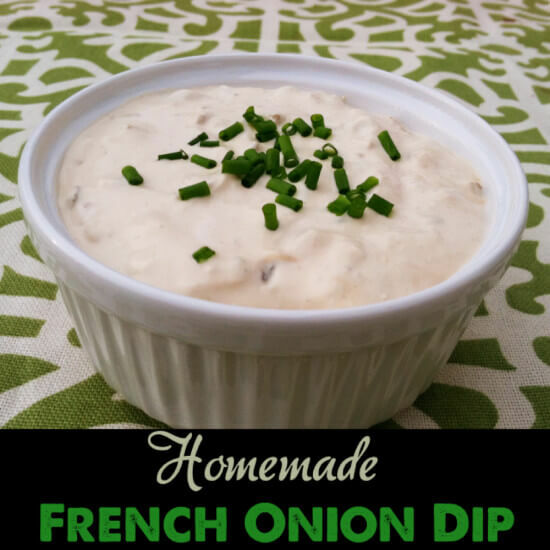 Paleo, AIP and Whole 30 compliant. 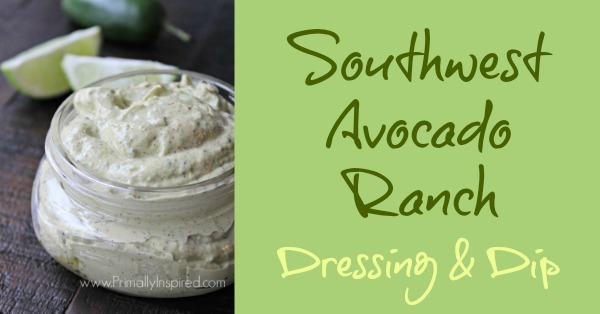 Need an easy recipe idea for summertime parties? 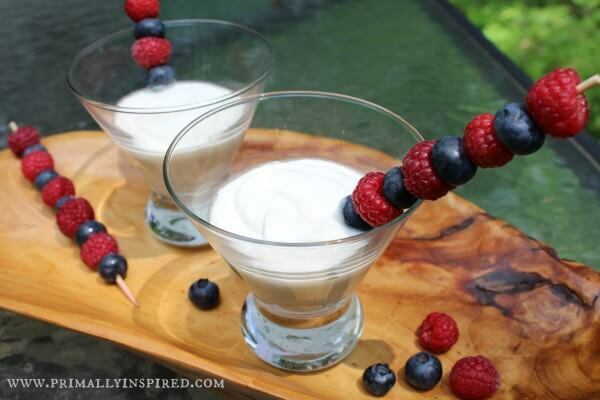 Try this dairy-free fruit dip with fruit skewers. Both kids and adults love it!